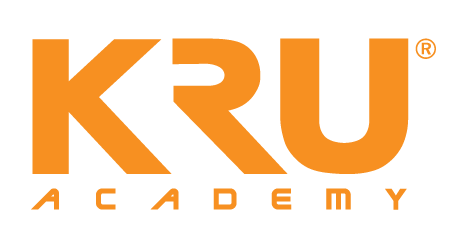 Through KRU Academy’s up-skilling and re-skilling program named as MasterClass, trainees will be given the hands-on approach by industry professionals and trainers using software and hardware in a production studio environment. Apart from creative industry KRU MasterClass also cover various topic such as business & entrepreneur and performing arts. © 2017 KRU Academy Sdn Bhd. All Rights Reserved.